The issuer received a complaint by the buyer that he was charged for recurring transaction even after the termination was requested. The account was closed but charge redoubles the predetermined amount, or the merchant failed to notify the cardholder of the upcoming charge. The cardholder didn’t want to pay moreor have cancelled or withdrew the permission for future charges on his account. The merchant processed a transactioneven after termination of the cardholder’s account. Merchant failed to inform10 days prior to the charge, but buyer denies any notification of such charge. Card issuer cancelledthe cardholder’s account. If you have no record that the transaction was cancelled, accept the dispute. The cardholder does not have to prove that you received the cancellation notification. If the transaction was cancelled and services were used, you have to supply proof of services that the buyer used the services between the dates on the cardholder’s prior billing statement and the date when the customer requested the cancellation on. If the transaction exceeds the amount agreed upon previously and the customer was informed at least 10 days prior to the charge,send proof of notification. If transaction has been cancelled and credit is issued, just provide the proof of credit and the date to the acquirer. 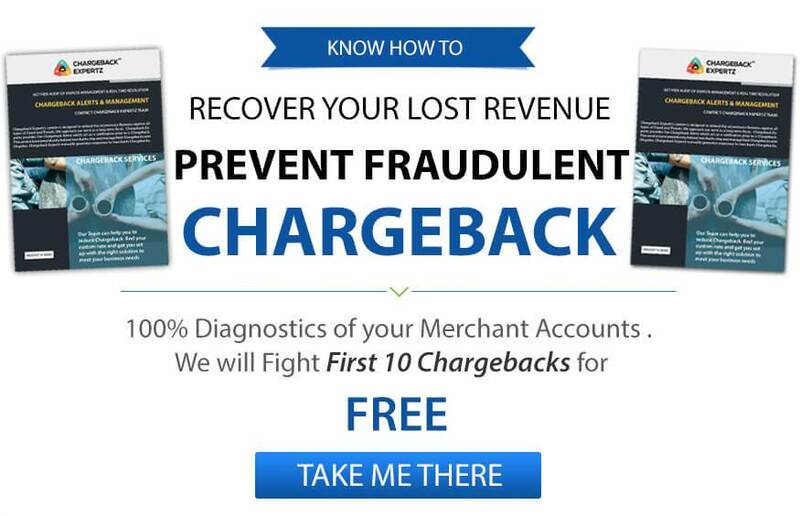 If the transaction has been cancelled and credit is not issued yet,merchant must accept the chargeback. Final payment is still dueand if the cardholder has cancelled the recurring transaction, contact the cardholder directly. Cardholder’s cancellation requests:Merchant should always respond to the cardholder’s cancellation request within the time frame. There should be a log checker in the system for cancellation requests and if any such request occurs notify the customer that the account has been closed. Issuing Credits:Make sure that the refund issued to the cardholder is processed accurately. Cardholder’s Complaint:Check database for customer’s complaints on a daily basis, specially related to the recurring transaction that exceeds the preauthorization amount and always notify such customers in advance. Linda bought few cosmetics online, but it didn’t go with her skin type so she cancelled her subscription with the cosmetic line. Next month she sees a charge from the merchant again so she calls them to ask for a refund. The merchant denies the cancellation within the time frame and refuses the refund. Linda therefore decides to put a dispute on the charge under the Reason Code C28: Canceled Recurring Billing. George buys a trial subscription of an online magazine. According to the terms that merchant has put, George is to be charged with a full month price of the magazine after 14 days that he is also informed of. However, George claims that he was misinformed and that he has been wrongfully charged and hence decides to put a dispute on the amount under the Reason Code C28: Canceled Recurring Billing.